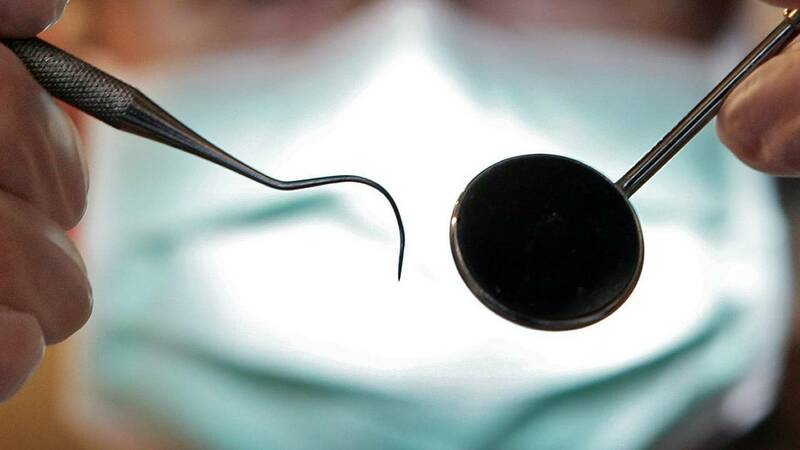 MIDDLEBURG, Fla. - Middleburg Family Dental Care is offering a free dental day on Saturday from 7 a.m. to 1 p.m. The first 100 people will receive one free tooth extraction on a first-come, first-served basis. Sink your teeth into this 'Jaws' quiz! The office tells News4Jax you do not have to have insurance to receive the extraction and there is no age restriction. We recommend you arrive early. "The past two years were a huge success and we were able to donate over $110,000 in free dental services to our beloved Middleburg community!" Middleburg Family Dental Care said. Please call the office at 904-203-2335 with any questions. Click here to go to the official Facebook page.